Sweets Monster is a super fun 2D platform game. You need to avoid all the obstacles you encounter along the way and collect as many candy as possible to earn a high score. Have a good time! 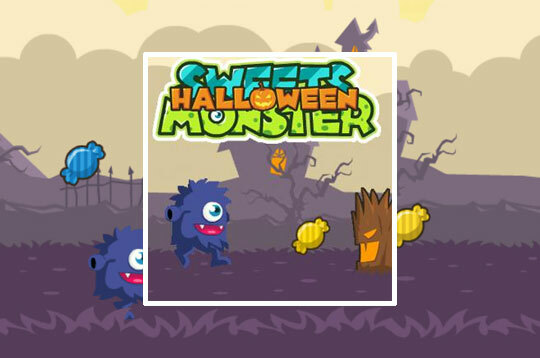 - Play Sweets Monster Free and Enjoy!